Need an iPhone mockup for your business or app? Check out this list of resources below. 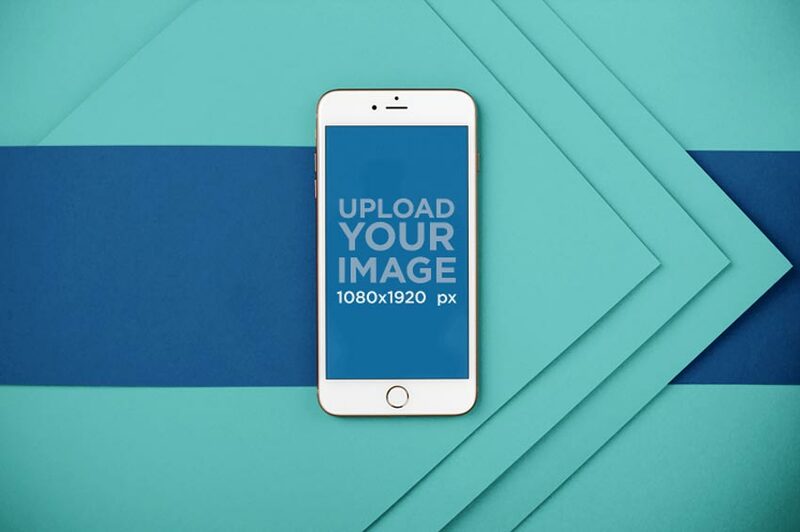 iPhone mockups help you finalize website, app, and social media designs with precision. And many online generators make the process even easier with pre-designed mockup templates. Want a quality iPhone mockup? Try one of the incredible templates at Placeit. Designed to give you more flexibility when creating, Placeit allows you to buy each template outright or opt for unlimited downloads through a monthly subscription. Here are a few of our favorite iPhone mockups perfect for any budding creative. Check them out and be sure to add them to your collections! 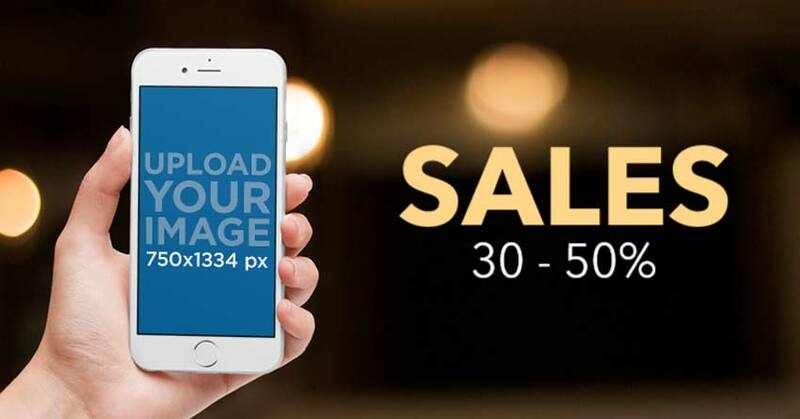 Design a sleek advertisement for your app store with this exclusive iPhone mockup. Here I’ve updated it with this beautiful Bali background, but feel free to use whichever image you prefer. Just upload the image directly or test it out with a simple URL screenshot! Need a creative way to display your iPhone and apps? Check out this template with an amazing bicolor background. Whenever you’re ready, just upload the image you prefer in the 1080×1920 px slot. Get unlimited mockups like this one for a low monthly fee at Placeit. 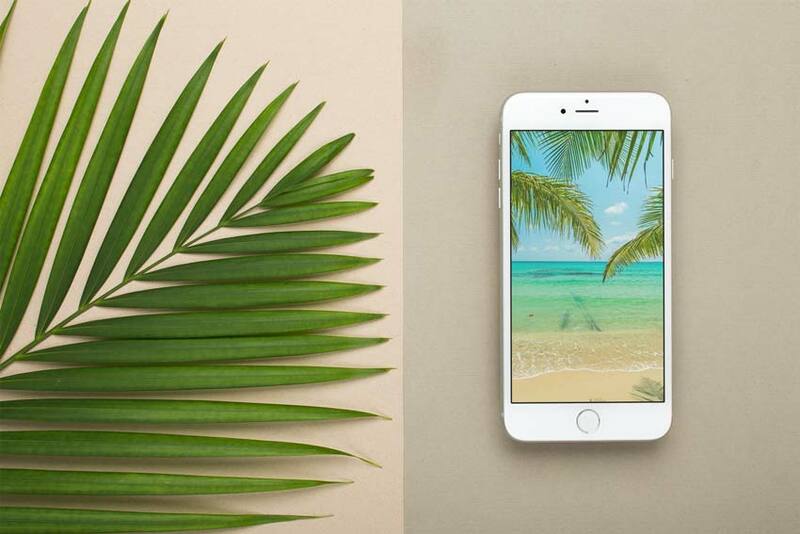 Create a classy and sophisticated experience with this tropical iPhone mockup. 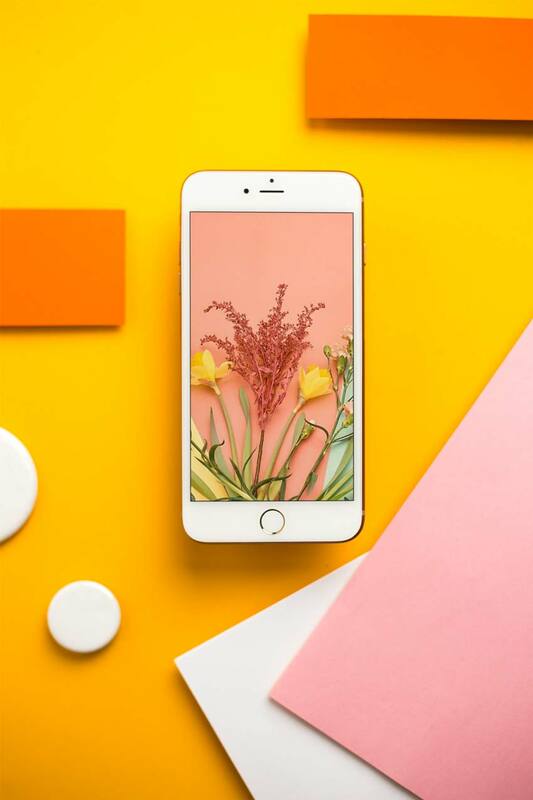 This template features a rose gold iPhone 8 against a bed of richly colored tropical plants. 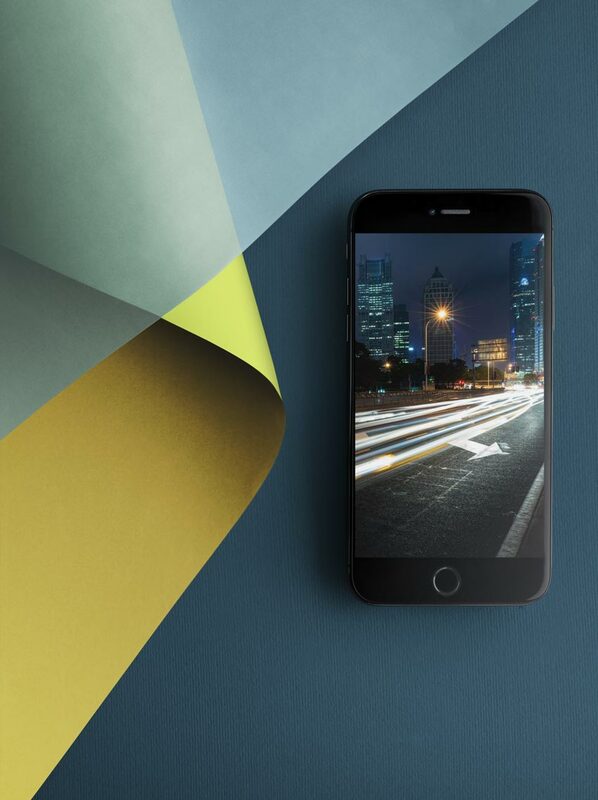 Stunning and on trend, this iPhone mockup is one you should add to your creative arsenal! Want a refreshing design that will inspire your audience? Check out this lovely, silver iPhone mockup template. A little green goes a long way, and this beautiful template includes a bright tropical plant for a sleek, clean design. Doesn’t it work out pretty perfectly with this palm paradise photo? Add a little texture to your marketing campaigns with this painted wall background. This mockup template features a white iPhone 8 Plus against a textured, yellow and gray colored wall. Which graphics will you use to update it? 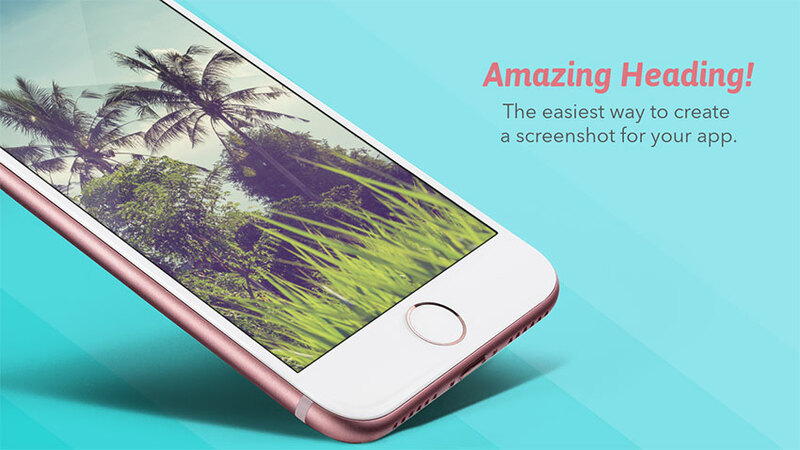 Or make a bold impact with an iPhone mockup against a vibrant background. This next template features a trendy, modern feel with graphic, geometric elements. Easily update the center image with a picture that matches the colorful theme, like this trendy fashion bouquet. Support your dreams with a minimalist iPhone mockup template. This template features a simplistic portrait orientation with plenty of room for a heading and subtitle. Update it with your slogan and more, like this lovely mountain silhouette image. Place your iPhone on a sophisticated glass table with this stunning iPhone mockup. Featuring a lime green background design, this template would work best with similarly vibrant colored palettes. So match your mockup to your brand with this amazing design. Is your next app designed especially for kids? Include a youthful background like this awesome dinosaur design. 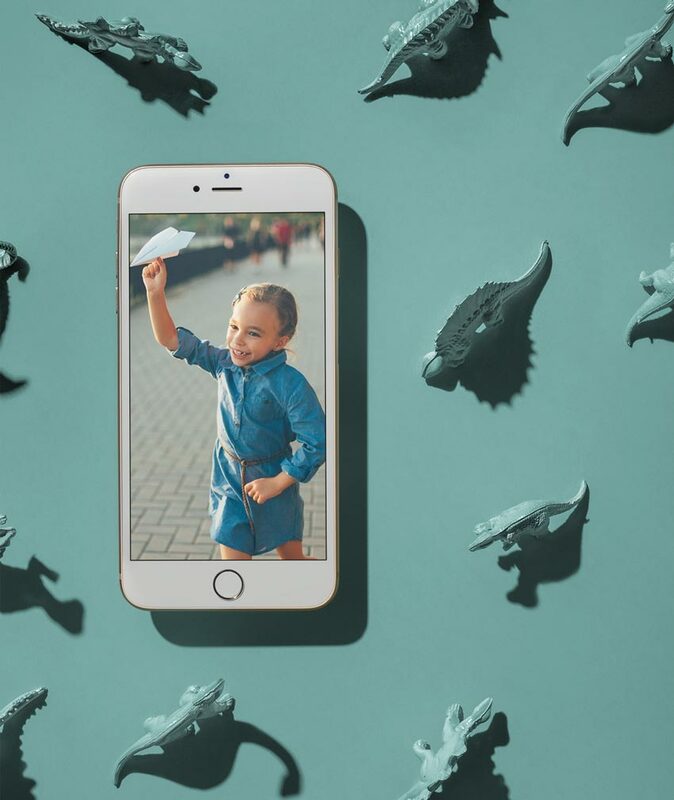 Integrate your favorite screenshots from your site or update it with an inspiring child photo like this one from Envato Elements. Check it out! Many of the templates on Placeit feature creative backgrounds like this colorful paper surface. This iPhone mockup, in particular, also includes a modern, surface gray design that hugs the right side of the template. Update it fast with text and images like this incredible city stock photo. 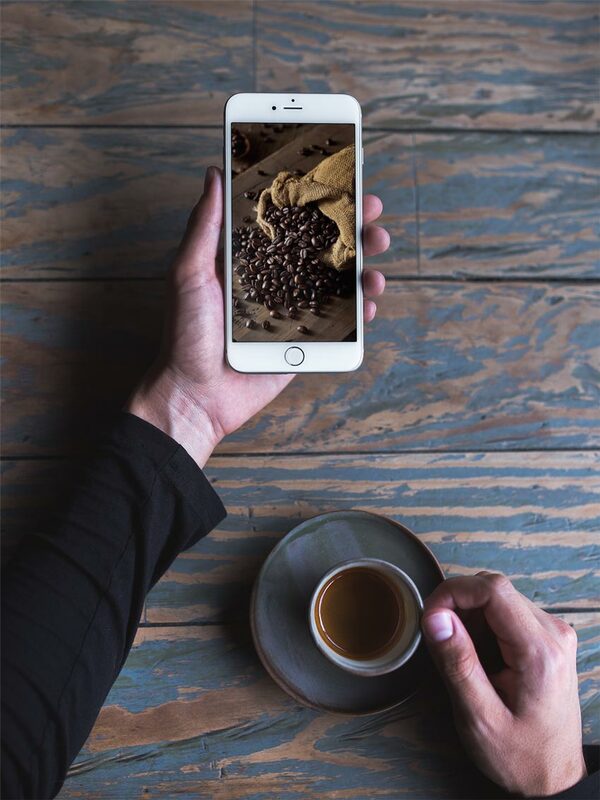 Create a cozy atmosphere with this exclusive iPhone template. Featuring a space gray iPhone against a wool blanket background, this template is quick and easy to use. Pair it with different creative projects, from apparel to furniture design and more. Share your recipes with the world on your favorite apps! 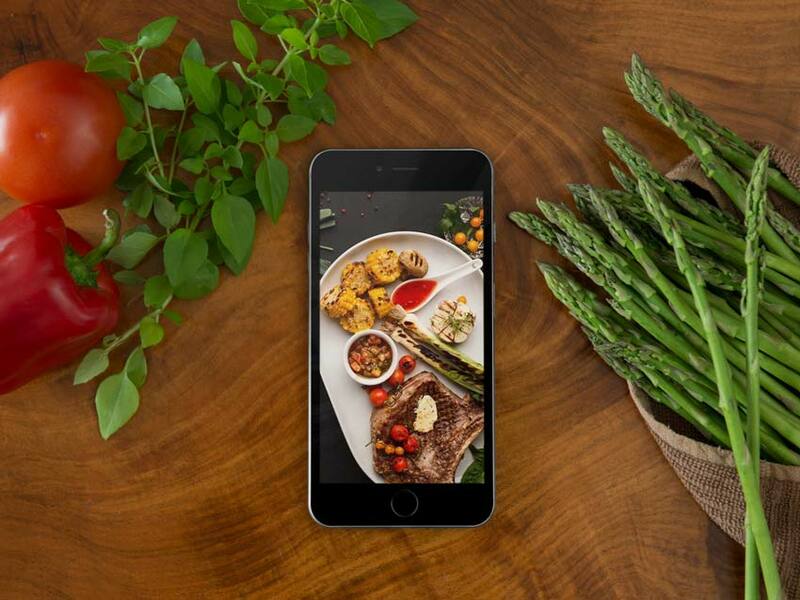 This next iPhone template is perfect for any chef or foodie. Check out how your favorite recipes look against the wooden chopping board for a seamless and professional look! Just serve it up with a juicy steak photo like the one below! 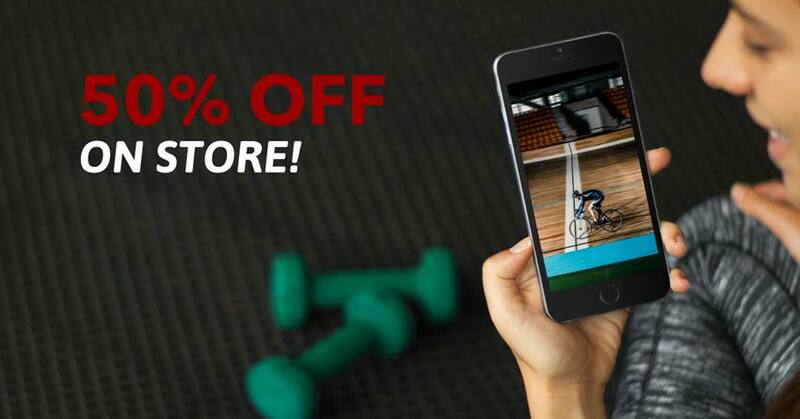 Mix and match incredible sports photos with a brilliant Facebook ad like this mockup template! This template allows you to highlight your next online sales promotions with ease. Just choose the picture you want to use for a quick mockup that’s helpful and efficient. A few templates that are essential for creatives are iPhone mockups against transparent backgrounds. 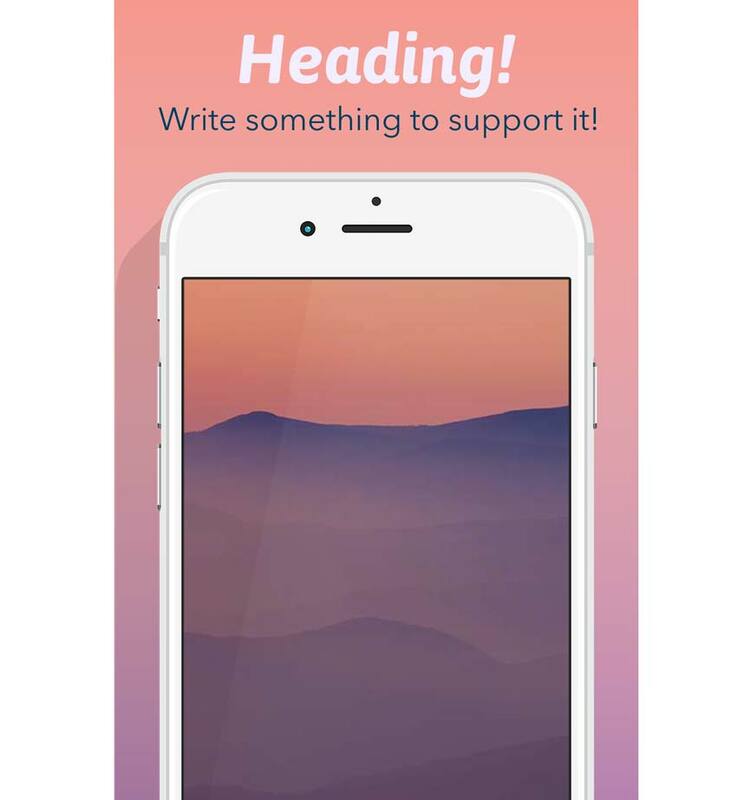 This allows you to not only update the iPhone screen but also the background design. How would you make it work with this floating mockup template below? 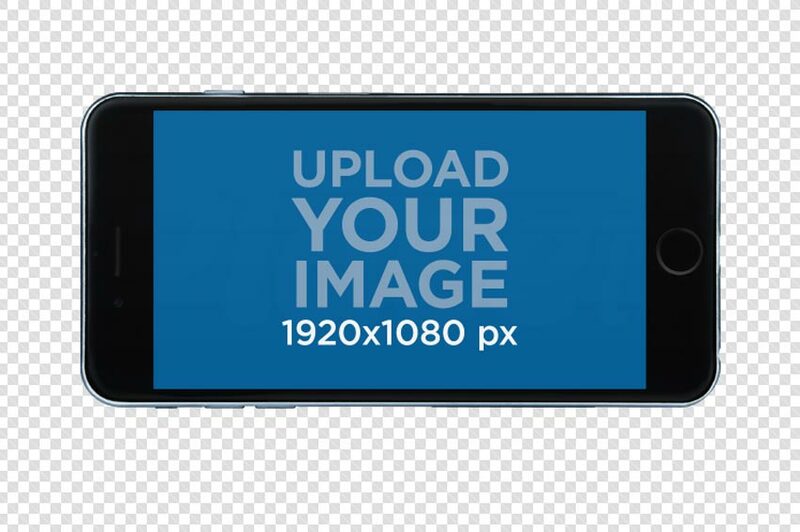 If you don’t have the time or budget to hire a professional model, consider an iPhone mockup like this one. 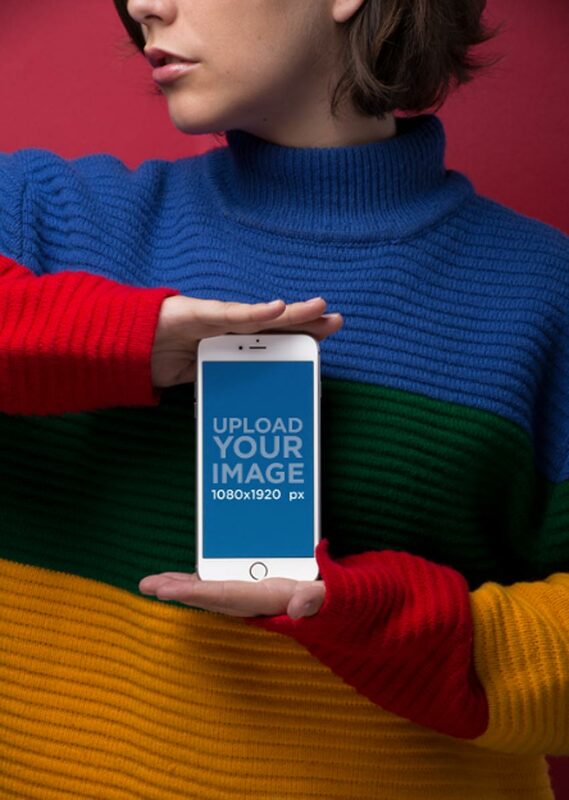 This template features a modern iPhone device held by a short-haired model in a colorful sweater. 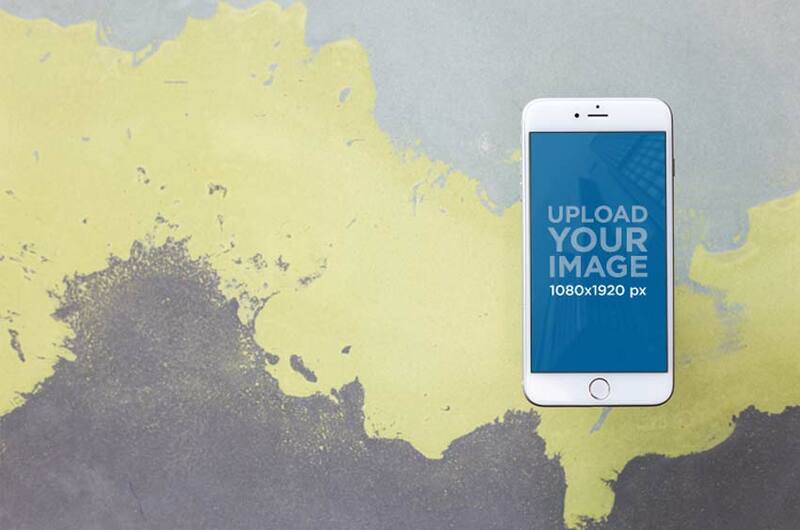 Choose from similar mockups to get the best pose for your campaign. 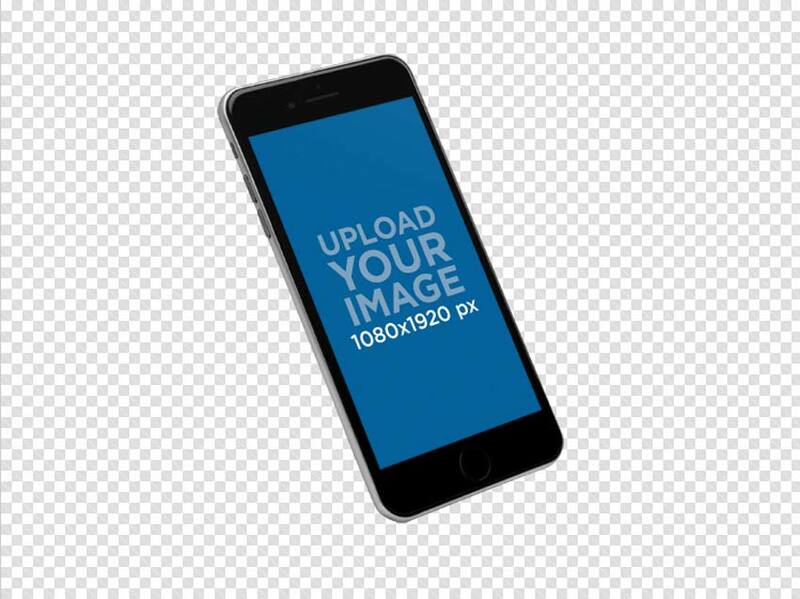 Including a model within your iPhone mockups can help not only to drive sales but also to add more value to your advertisements. So take things up a notch with this space gray iPhone mockup template. Insert a beautiful custom wallpaper or just try it out like I did with this Milky Way photo. Does your business or store have a special sale right around the corner? 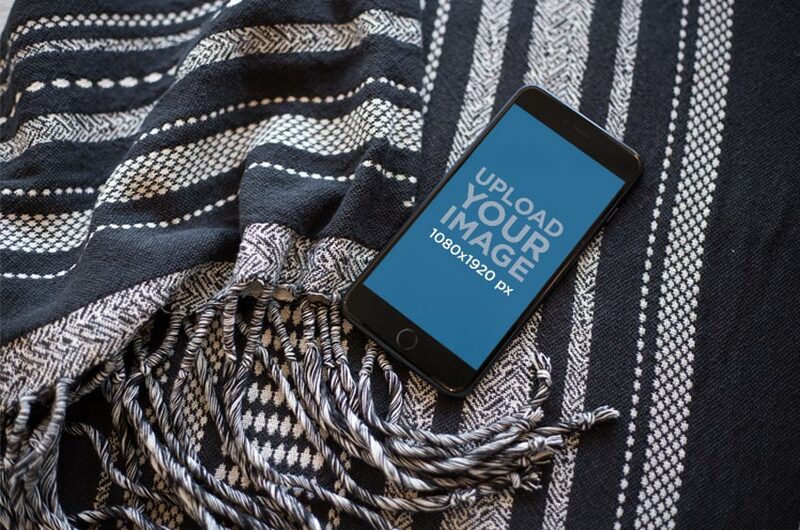 Get ready for your next season of business with this clever iPhone mockup template. This template features a simple white phone against a stunning bokeh background. It’s great for Facebook ads and more. Make sure you also take advantage of iPhone mockups in different positions! This template features a black iPhone in a horizontal position, perfect for gaming and more! Just add your gaming screenshots to the center and a matching background for the back. 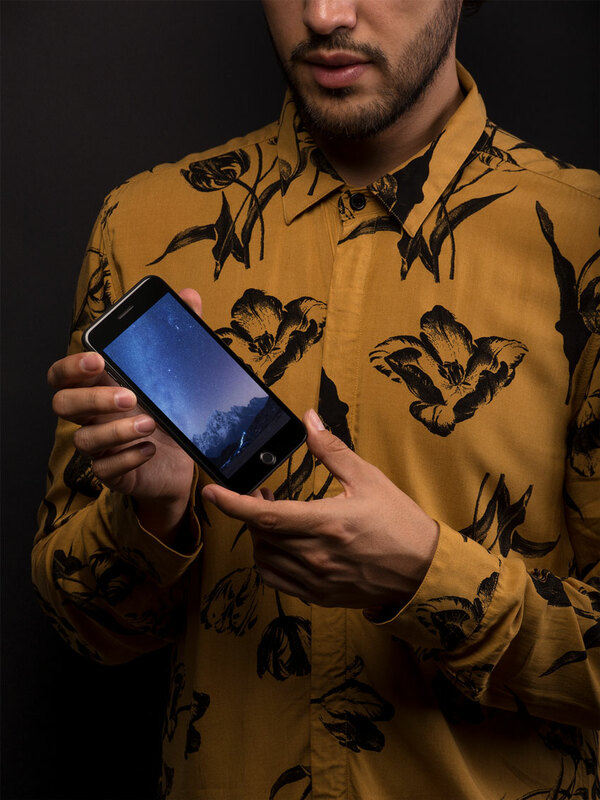 Many popular mockups feature models holding iPhones against themed backgrounds. Take this one, for instance. It features a hand stretched out against a lovely wooden scene with a warm cup of coffee nearby. Here, I’ve updated it with this neat coffee beans shot. Try it out yourself! Create a professional experience with this next template. 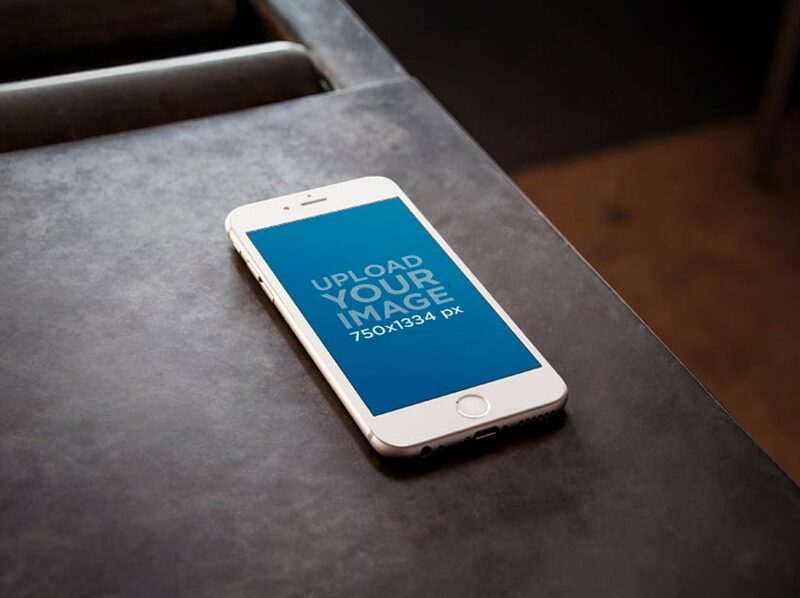 This mockup features an iPhone device resting on a metal table. 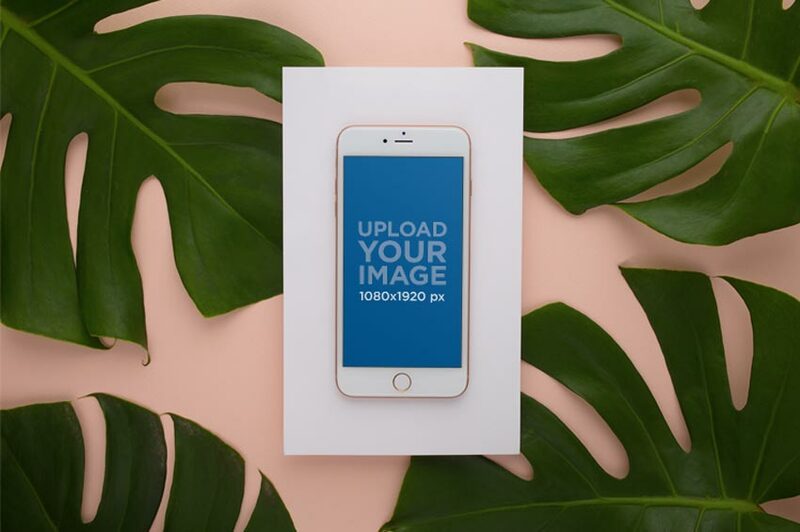 Great for entrepreneurs and more, this mockup lets you update the screen image with one from your app, website, or profile. Just test it out with your Instagram page or site in seconds!